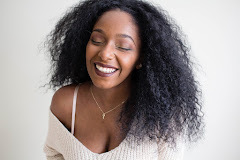 Styling With Looksima: Currently Obsessed! Hey ladies and lovers of all things beauty and fashion! 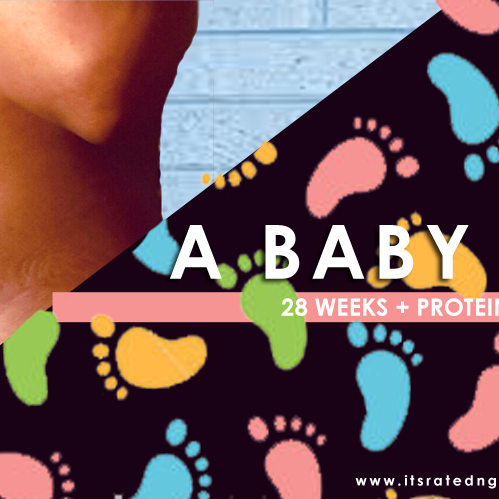 I have something super awesome to share with you! I recently discovered information about a new website that fashionistas around the globe are sure to enjoy! It's known as Looksima!! A great way to connect with other stylish men and women who love to shop and create! 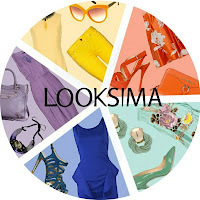 Looksima is a new online styling company that offers free personalized fashion advice tailored to your personal style for both men and women. 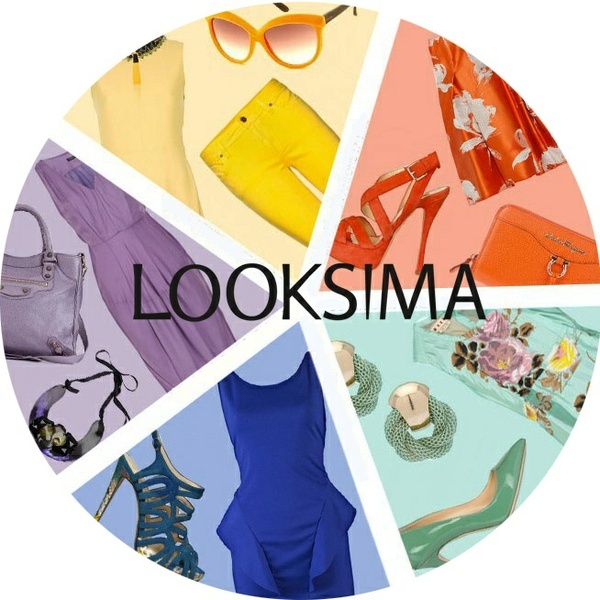 Once you visit the Looksima site and sign up, you will be prompted to take the "Style Quiz". It's a series of about 19 facts for you to determine about yourself through pictures. If you've ever shopped or played around on JustFab, Stylemint, Polyvore, or even Shoemint, then you may already familiar with how this works but better. 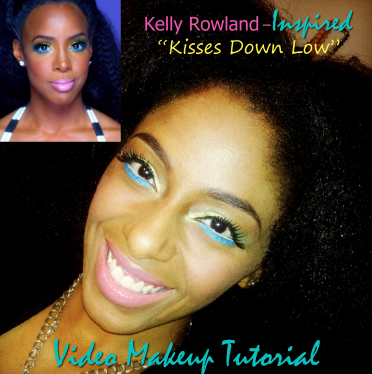 I am so in love with all the makeup looks seen in Kelly Rowland's, "Kisses Down Low" music video. She definitely had some fun playing around in color. As you can imagine makeup lovers and divas everywhere have been creating their own inspired-looks to compliment Kelly's. There have been a multitude of great (and not so great) looks based off the video. I counted a total of 7 different facial styles expressed throughout the video... yes, I counted! I was super late watching the video but when I finally saw it, all I paid attention to were the makeup looks! So of course I had to do a tutorial sharing my skills as well! I must say, I really enjoyed playing "dress up" with my face. It's always fun when it's never planned. FYI... the red hair look on Kelly really took me back to the Destiny Child days. Kelly has always been fun and adventurous with her hair. Hey peeps! I wanted to come back and share this exclusive news and special giveaway opportunity with you all. If you missed out on the last couple of posts here and here about The Blog Workshop online conference, you're missing out!!! What Is The Blog Workshop? 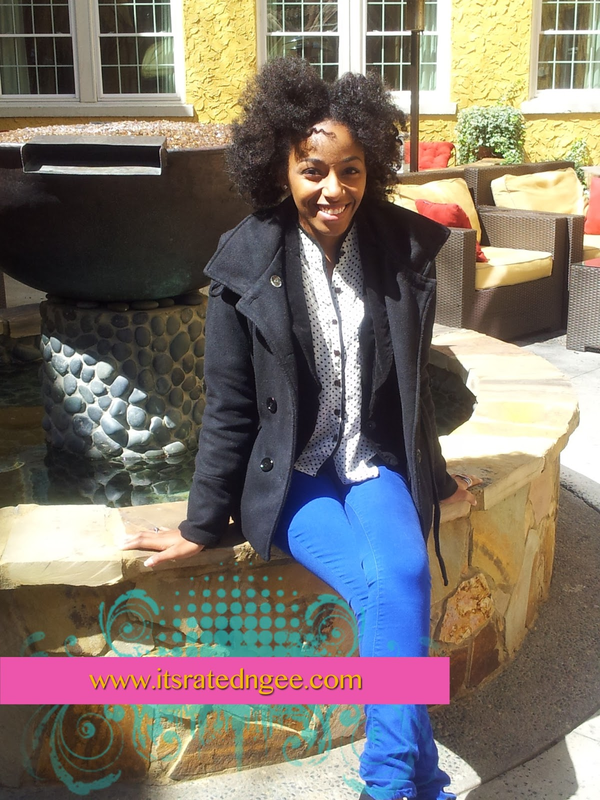 The Blog Workshop is an exclusive 3-Day online blogging conference for new and veteran bloggers (vloggers, etc). Their mission is to help take your blogging and vlogging to the next level in online business. I'm definitely excited to be attending the May 17th-19th event. This is a great opportunity to be apart of a network filled with bloggers/vloggers who are all seeking to really take their blog brands to the next level. I'll be there, you should be there too! No need to pack your bags and book hotel rooms, this conference will be hosted and LIVE online! My love and I spent the mid-week in Atlanta. Enjoying the atmosphere and lifestyle of the busy city. 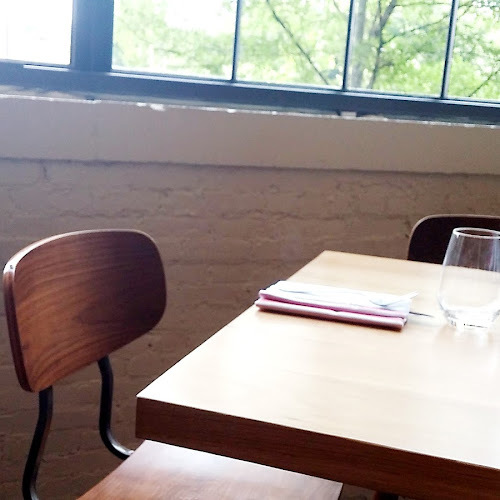 We stayed at The Artmore Hotel, a nice little secret in the heart of the Atlanta Art District. The hotel had a very modern day Picasso feel to it. The room was cozy and worthwhile... it had a lovely "bar" area with a small fridge filled with beverages and the "adult" drinks we love! The area aso had a photo of Audrey Hepburn in her role in "Breakfast At Tiffany's" in black and white. That huge jacuzzi in the bathroom was a bonus. SCORE! Of course, I took photos of my mini-getaway. I came a bit un-prepared because I failed to remember putting my memory card back into my camera. UGH! My babe was sure to capture everything for me though. Yay! Well, from arrival, to seeing my first sea-horse, to dinner fit for royalty, life was good that week. I didn't want the freedom to end. There's something wonderful about just being able to sit and enjoy life without stressing over the common worries.